The legendary rocker's surprising death on October 2, 2017 set off a series of tributes and fond memories by Petty's millions of fans around the world. Paul Ingles produced several specials honoring the beloved musician. Rolling Stone writer Anthony DeCurtis and Esquire Magazine's Jeff Slate join Paul Ingles for a thoughtful and heart-felt review of the special qualities that made the late Tom Petty such an important figure in rock 'n' roll. Music from throughout Tom's 40 year career is featured. 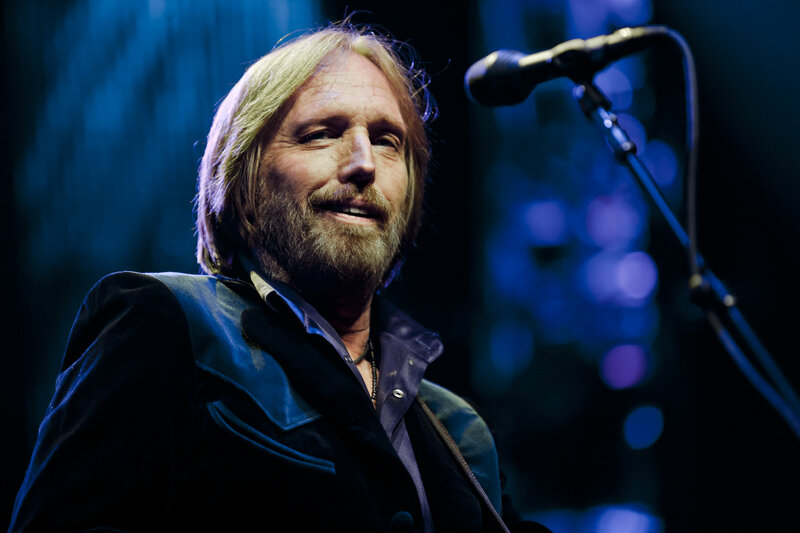 Legendary musician TOM PETTY, leader of one of America's top rock 'n' roll bands for over 40 years, passed away Monday, October 2 from a cardiac event. This special hosted by music historian Paul Ingles showcases some of Tom's legendary live performances. Music Intensive. 59:00 / 54:00 lengths. 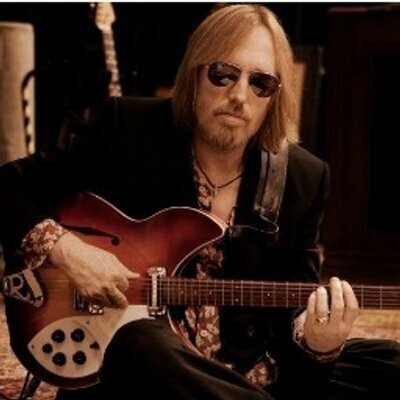 Legendary musician TOM PETTY, leader of one of America's top rock 'n' roll bands for nearly 5 decades, passed away Monday, October 2 from a cardiac event. This special hosted by music historian Paul Ingles showcases some of Tom's legendary live performances. Music Intensive. First of an occasional series that presents under-appreciated tracks by major artists. The artist's "hits" are purposefully skipped, and the good stuff many people don't know is highlighted. 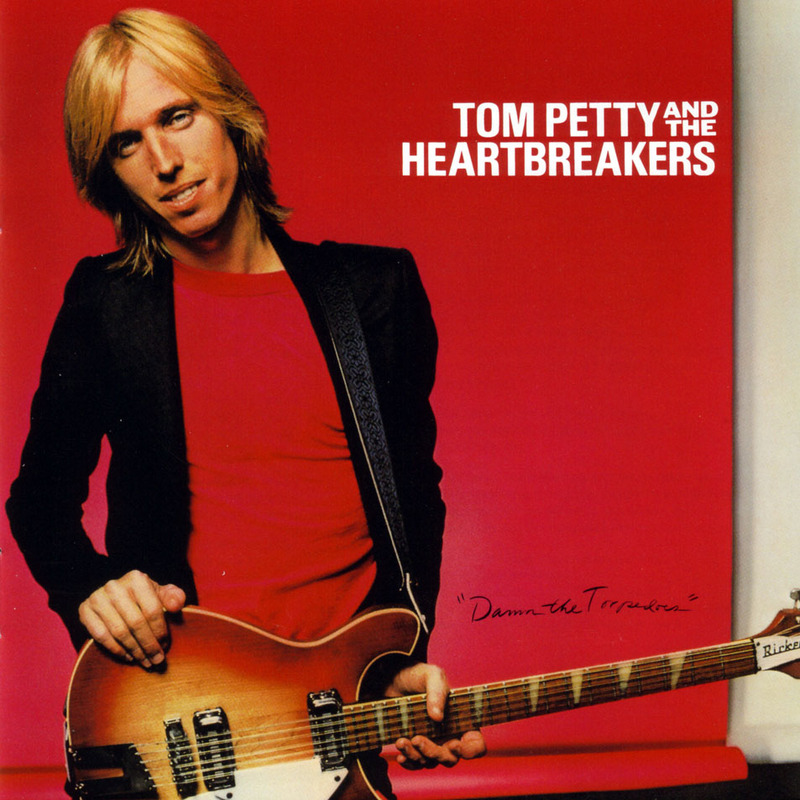 This time, the late Tom Petty and the Heartbreakers. First of an occasional series that presents under-appreciated tracks by major artists. The artist's "hits" are purposefully skipped, and the good stuff many people don't know are highlighted. This time, the late Tom Petty and the Heartbreakers. Paul Ingles hosts four distinct sets from throughout Petty's career divided into ballads, mid-tempos, rockers, and live covers. 16 complete songs in this music intensive celebration.